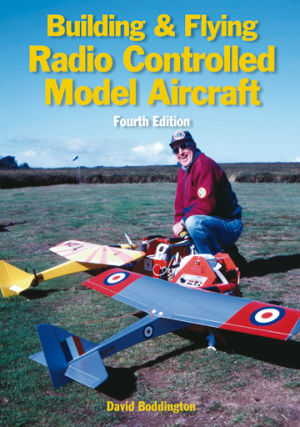 Fully updated edition of the classic introduction to the radio controlled flying hobby: model designs, building or buying, engine and radio technology, and the basics of flying. 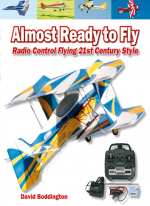 This new version gives special attention to the burgeoning “ready to fly” market and the products that are available. Over the past decade the developments in the technology of radio control equipment and model aircraft have been tremendous. 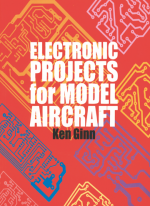 Because of these advances there is now an even greater need for the enthusiast to be guided through the essential stages of selecting models and state-of-the-art equipment plus construction of, and flying, the aircraft. 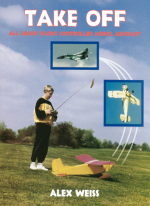 With this completely updated edition of his bestselling book, David Boddington encourages and instructs both the novice and the experienced aeromodeller. He puts all his immense experience – which includes creating and flying scale models for numerous television series and film projects – at the disposal of all radio control aircraft enthusiasts. The beginner to this hobby will benefit from the information contained in these well-illustrated pages, but the more advanced modeller will also gain from the contents because there is a wealth of author’s practical experience and those of fellow modellers within the book. 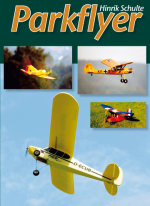 In logical sequence, it deals with the types of model and radio control systems available, the materials and tools required for building, constructional techniques, engines and electric motors and the basics of learning to fly the model aircraft. 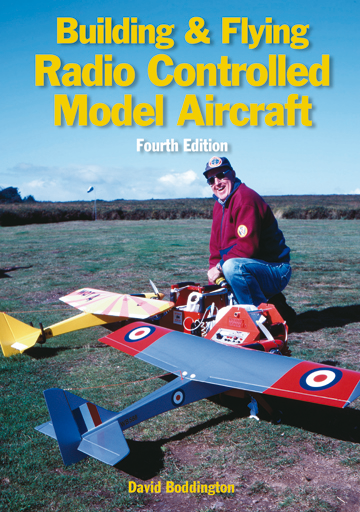 Contents: Radio Control Equipment; The Trainer; Workshop Tools; Materials; Construction; Basic Aerodynamics; Installation of Hinges, Linkages and R/C Equipment; Covering Methods and Finishes; Radio Control Engines and Ancillaries; Electric Flight; ARTFs; First Flights; Safety; Field Equipment; Model Selection; Small Field Flying; Gliders; Fun Flying; Floats and Skis; Ducted Fans and Gas Turbine Models; Mini-Models; Large Models; Helicopters and Autogyros; Maintenance; Onwards and Upwards.